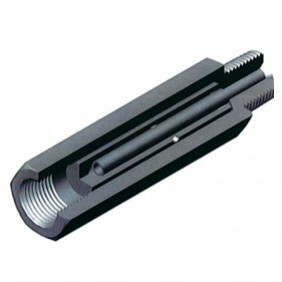 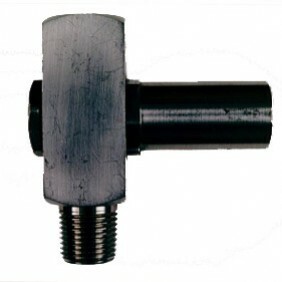 A pressure sensor needs to have sometimes extra accessories for a good operating system or sensor. 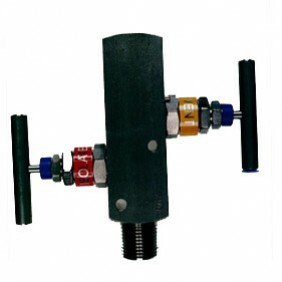 Observator has several accessories for pressure sensors: overrange protector to protect pressure gauge from surges in pressure, external snubber dampener protect against pulsing and surges in process, isolation valve and connection to a wet gas condition. 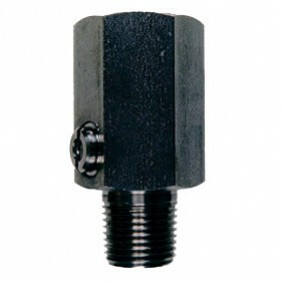 Overrange protector designed to protect Pressure Gauges from surges in pressure.